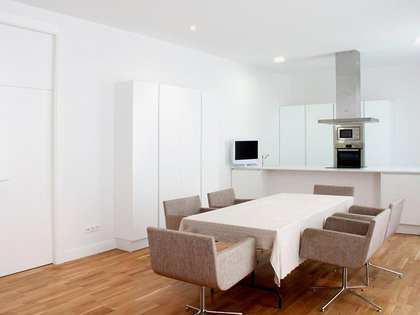 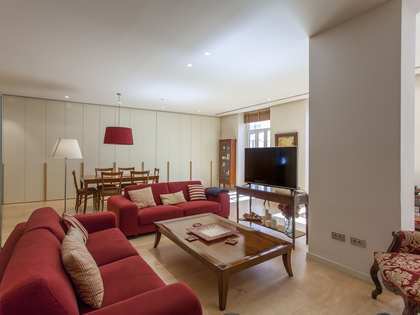 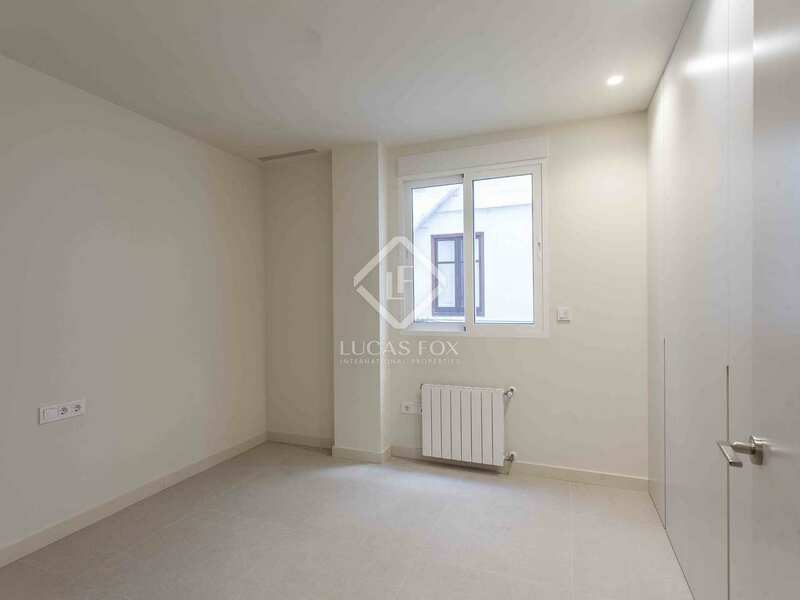 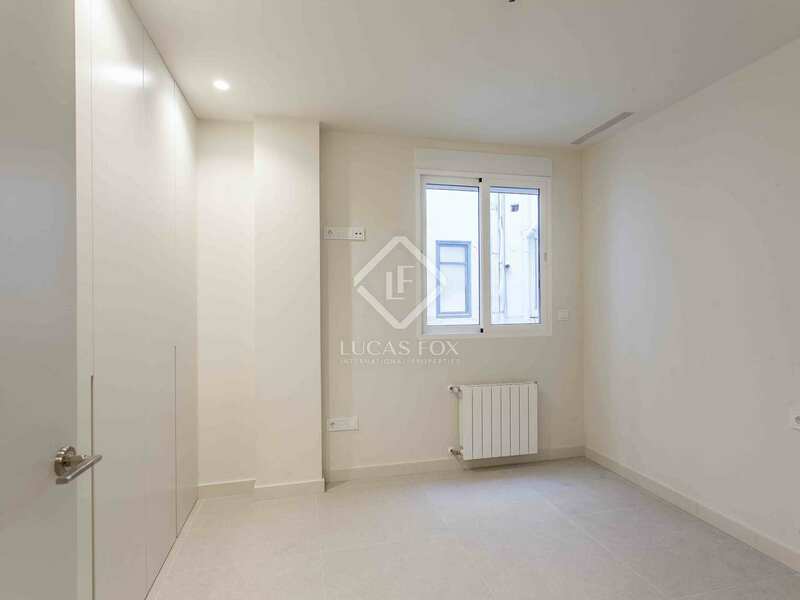 Spacious and bright apartment for sale in one of the most desirable areas of Valencia, Pla del Remei. 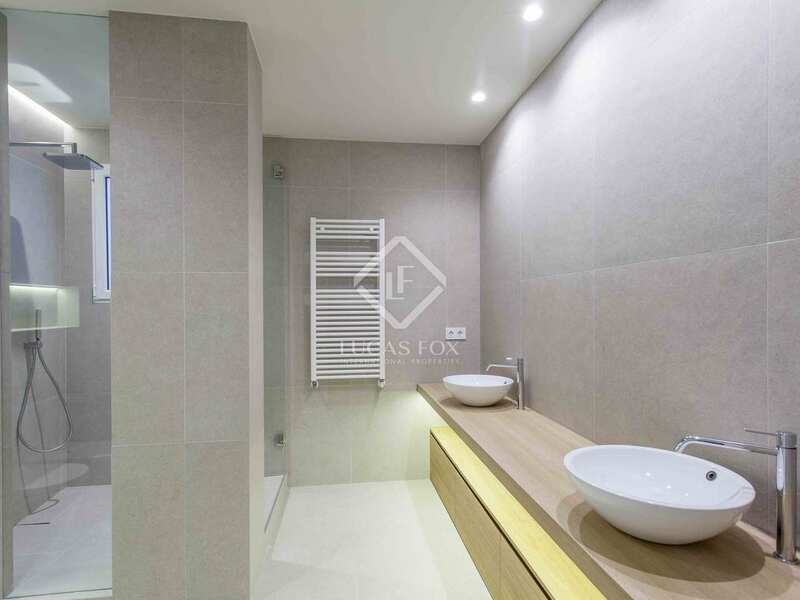 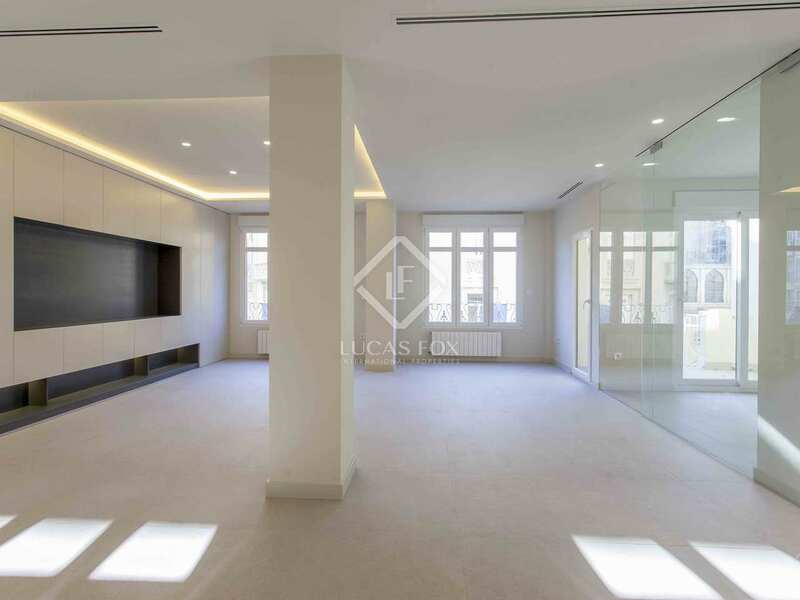 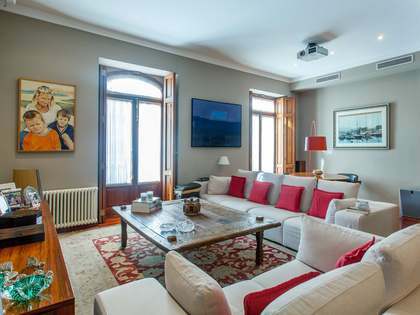 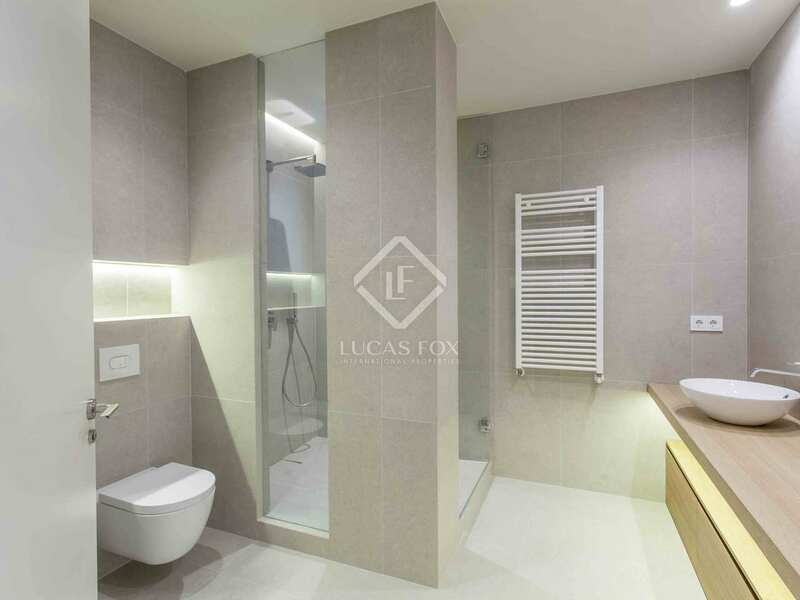 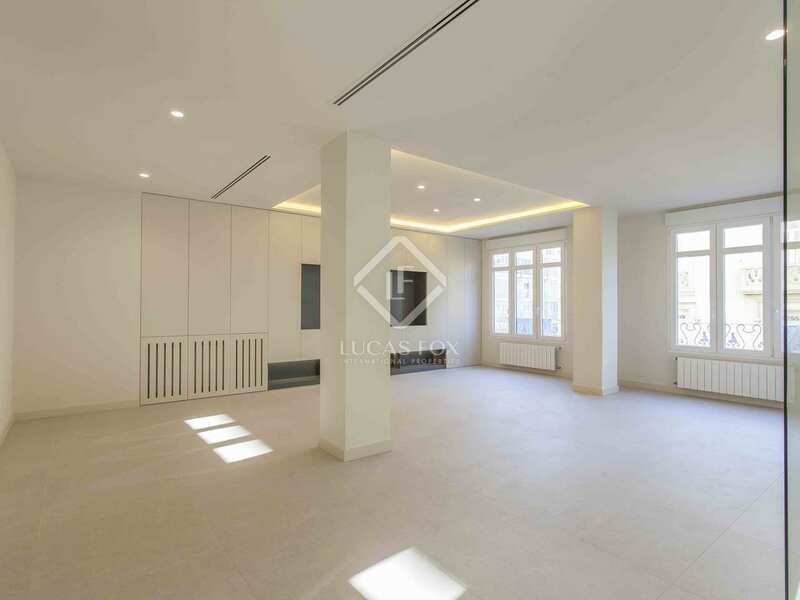 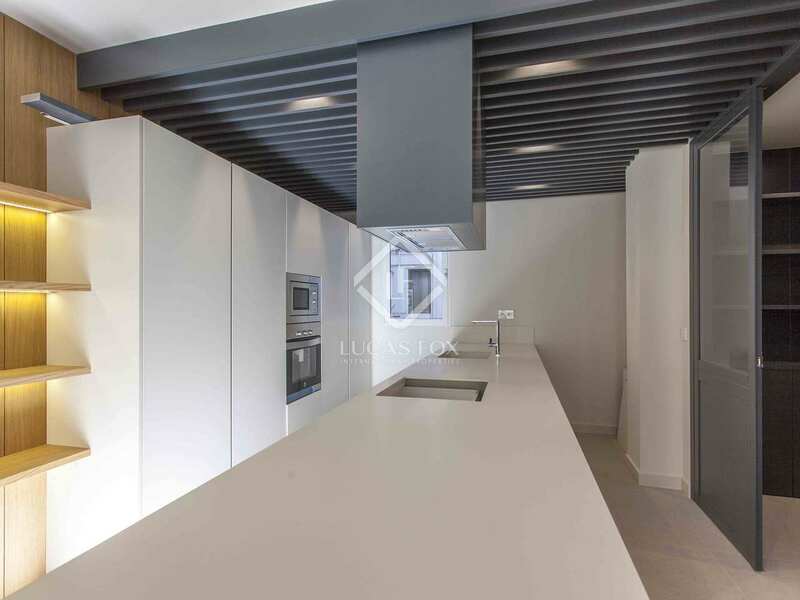 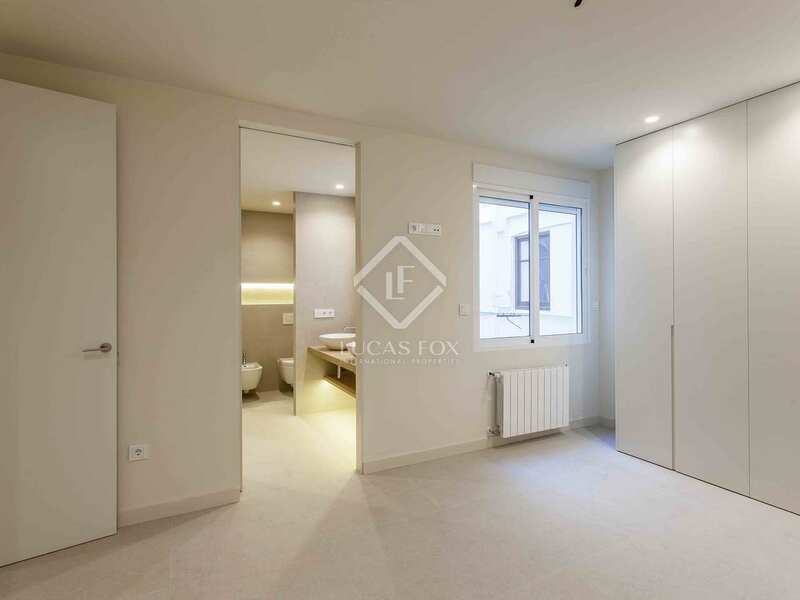 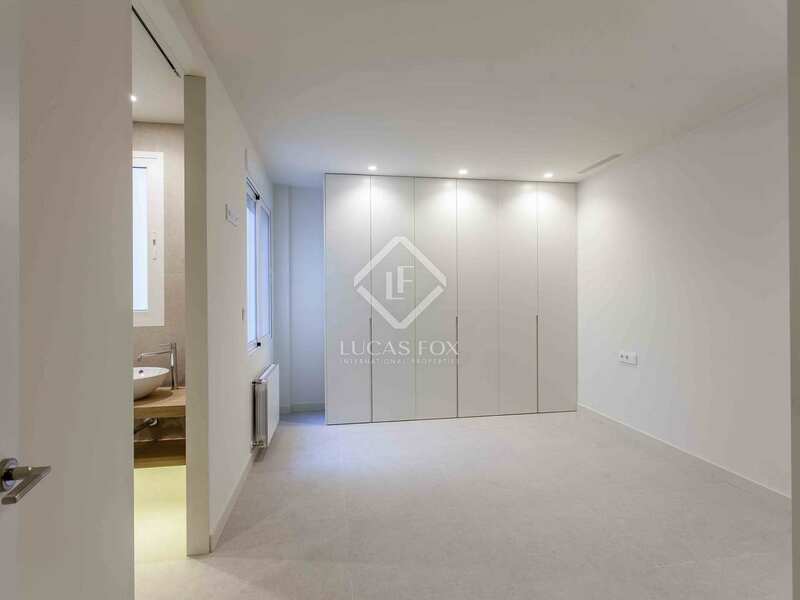 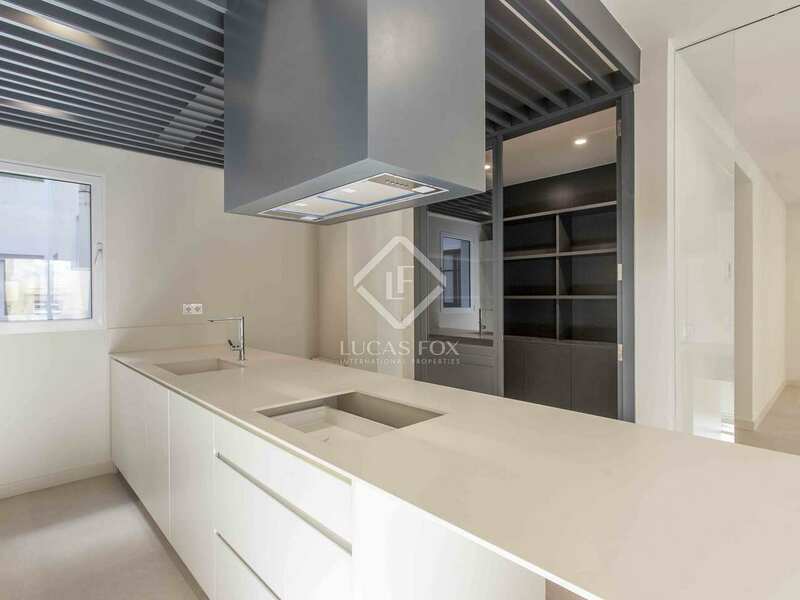 This exclusive apartment is for sale in an unbeatable location in one of the most sought-after and prestigious areas of Valencia, opposite the Mercado de Colón. 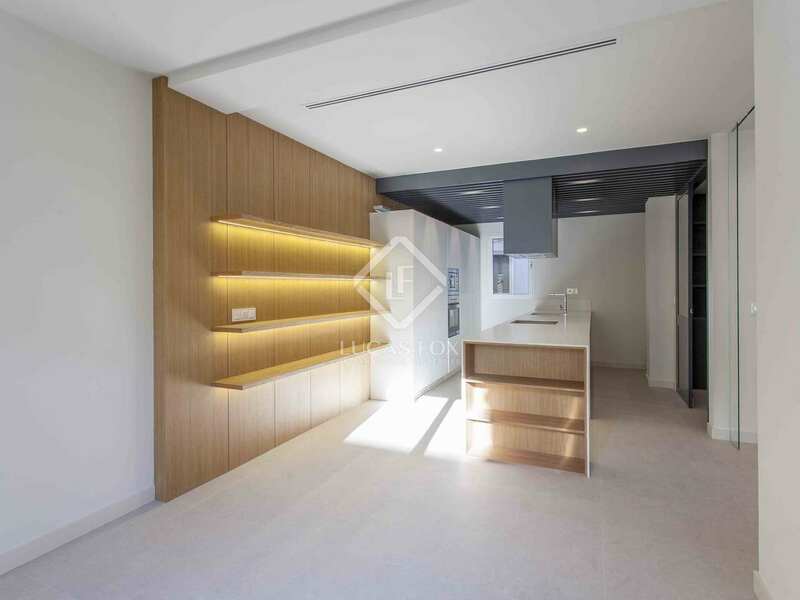 Particularly outstanding are the light neutral tones and natural materials used, creating a modern, cosy and bright home, with many possibilities to personalise the space. 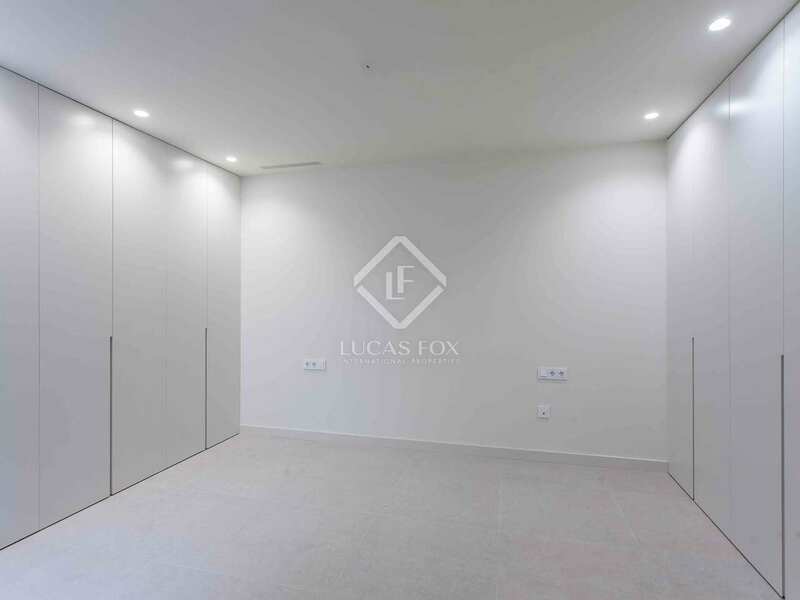 The proportions of each very spacious and comfortable room have been well thought-out, and they all work in harmony with each other. 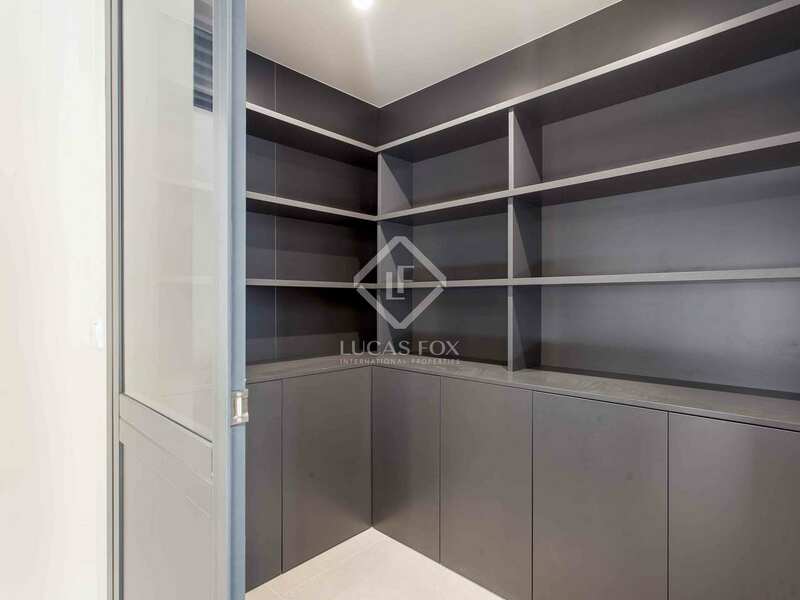 All rooms also have all custom-built cupboards, maximising the storage space available. 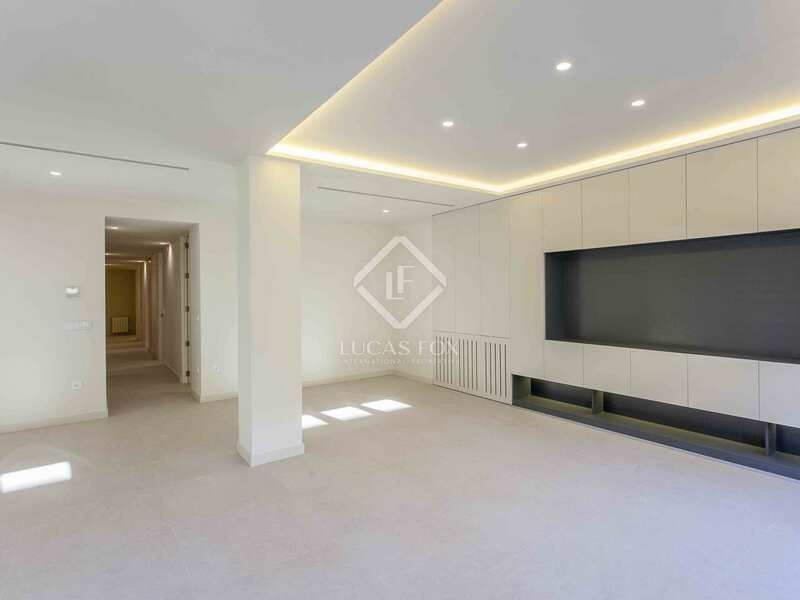 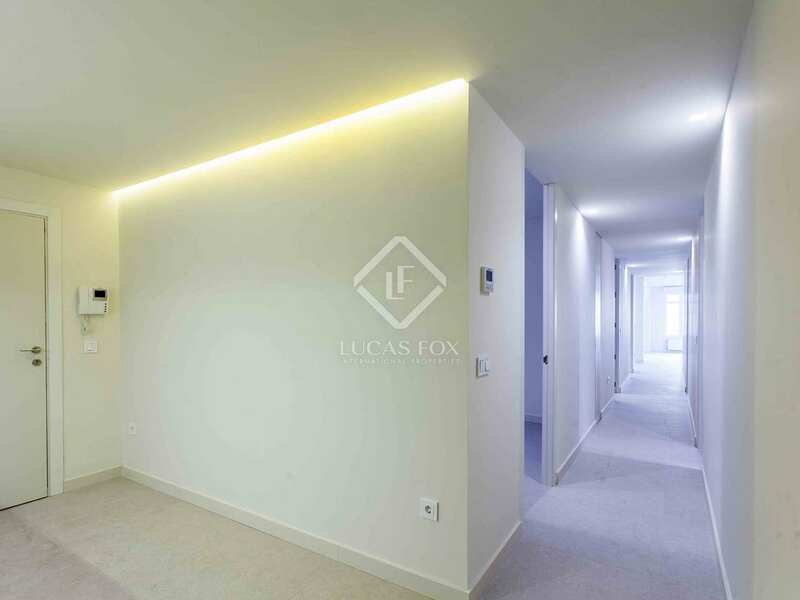 Finally, we should emphasise the clean finishes and the indirect lighting that is incorporated into the architecture without light fittings protruding from the ceiling. 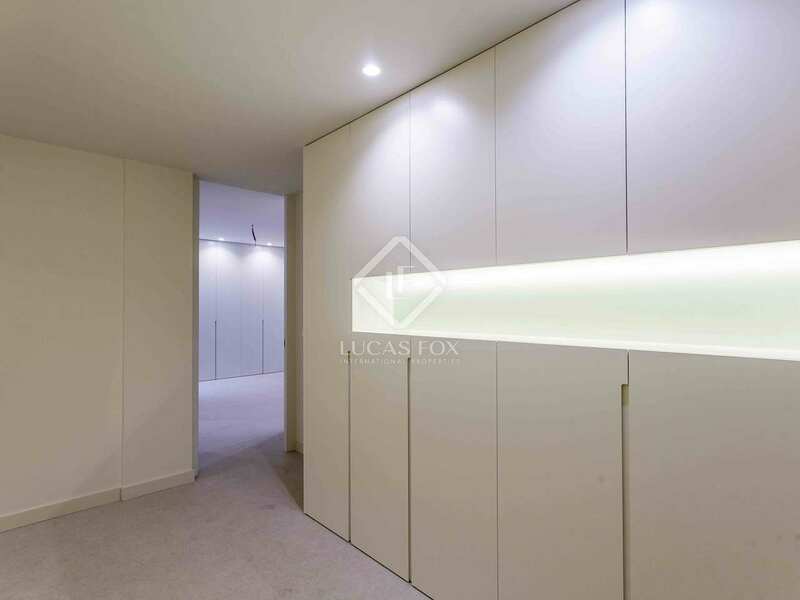 We access the apartment through a hall which leads firstly towards the night area and then gives onto the day area on the same side as the facade. 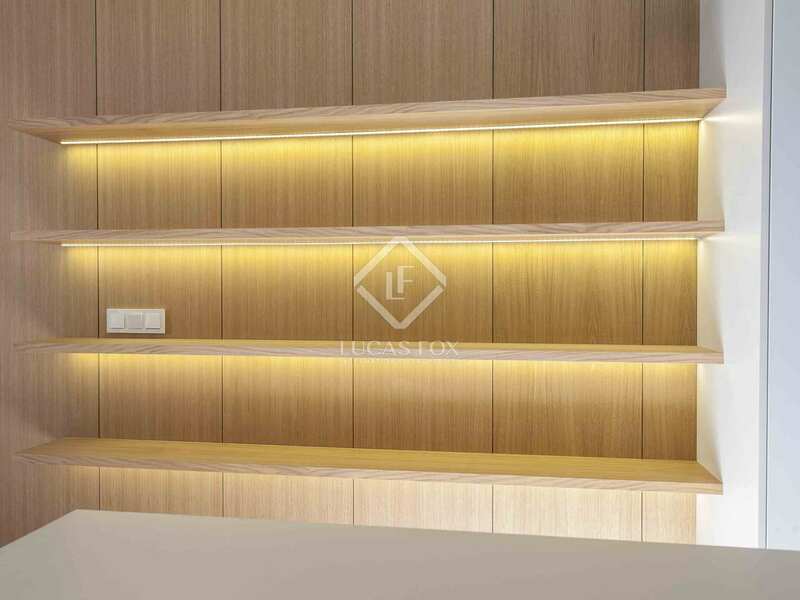 The living area consists of the spacious and bright living-dining room and the modern kitchen, separated by a sliding glass panel. 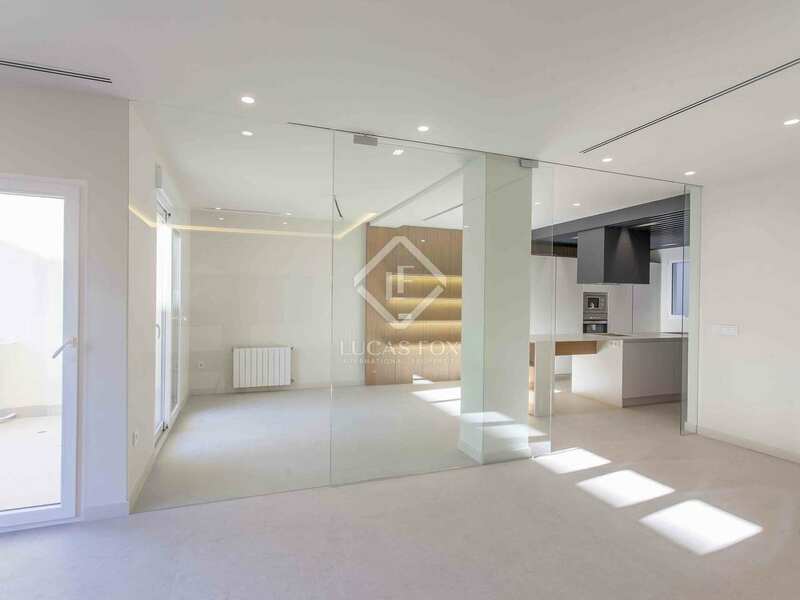 This creates a modern open environment which also offers access to a small terrace. 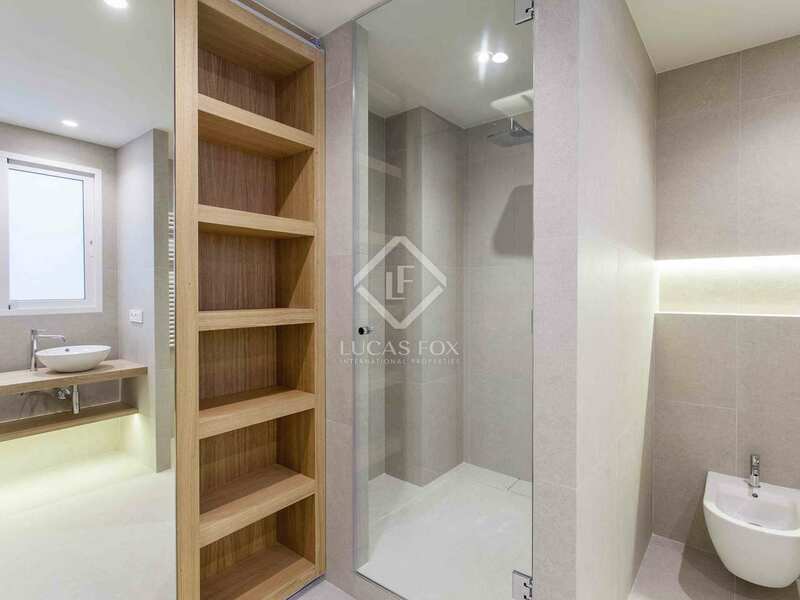 The night area has 4 bedrooms, including the master bedroom with fitted wardrobes on both sides and access to a private bathroom. 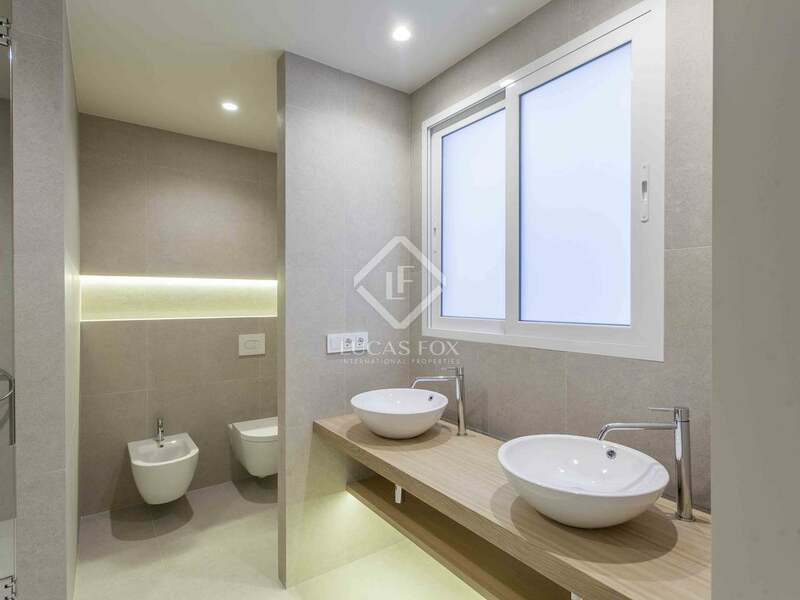 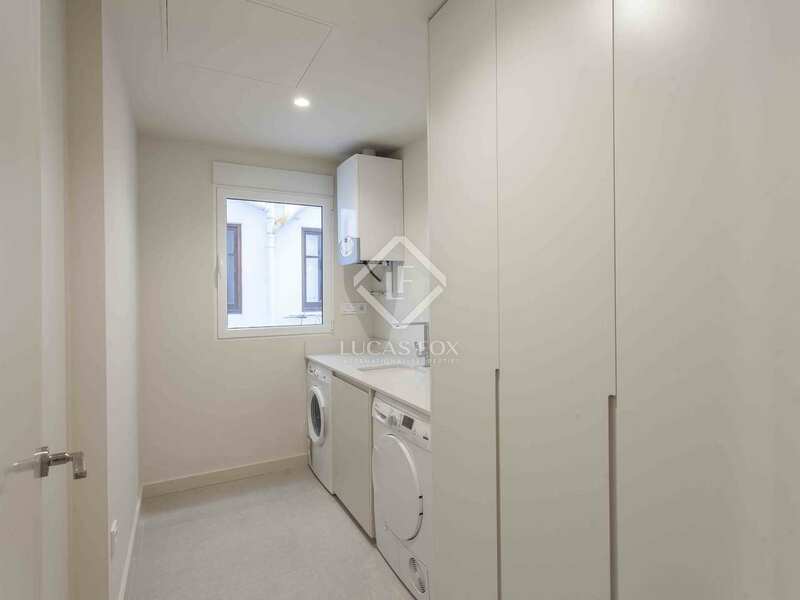 There is also another large bathroom and an additional room used as a laundry room. 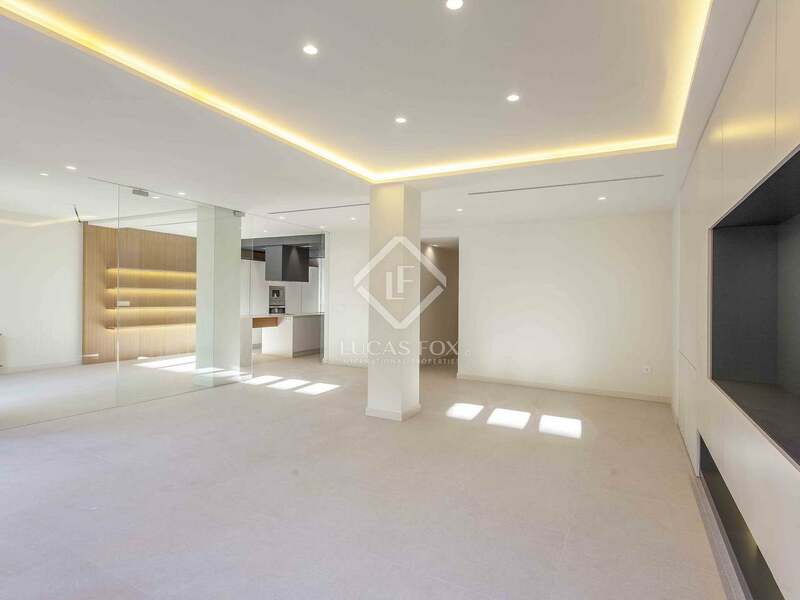 This is undoubtedly a magnificent property in an excellent area of the centre of Valencia. 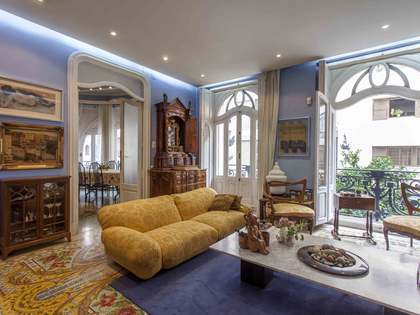 In Valencia, the most desirable neighbourhood to live in is Pla del Remei, one of the most exclusive areas of the city. 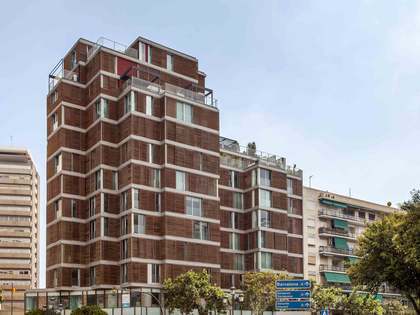 Pla del Remei is a highly sought-after residential area due to its proximity to the financial and administrative centre of the city, which makes it the perfect place for buyers who want to walk to work. 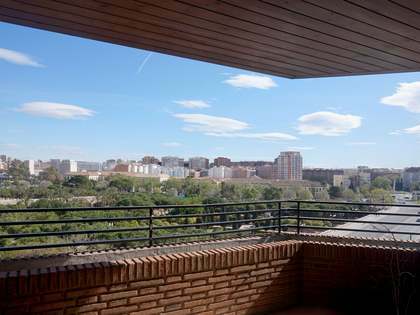 It is also close to the gardens of the old Turia riverbed, as well as the city's exquisite shops and emblematic buildings, such as the Mercado de Colón.